This is a fun place to come and discover all-things groovy, gooey and google, but dedicated to the icon that is Google Goo ! 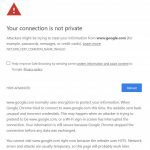 Google has become a monolith that makes our lives easier but grown in such a way that discovering how to engage with Google has become harder. We are fans of Google, it’s good (and bad), it’s right (and wrong). We believe it’s core is still to do no evil but it’s outer skin tells a different story. 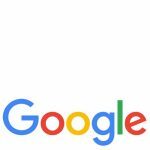 Use the information on this web site to learn more about Google, it’s products and services, and it’s best ever product, Google Goo. 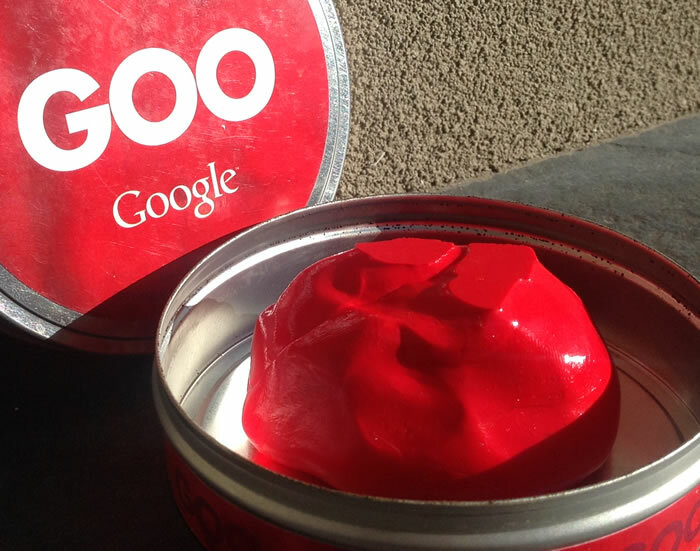 Google Goo was sold by Google through its online store, described as a stress toy. Not unlike plasticine except more brittle in its consistency and feel, Google Goo could be squeezed, fisted and stretched in the palm of your hand into any shape and form. It gave us hours and hours of stress free telephone calls, one handed typing and reading moments that will not be forgotten. No longer sold by Google, we will not forget the wonderful icon.